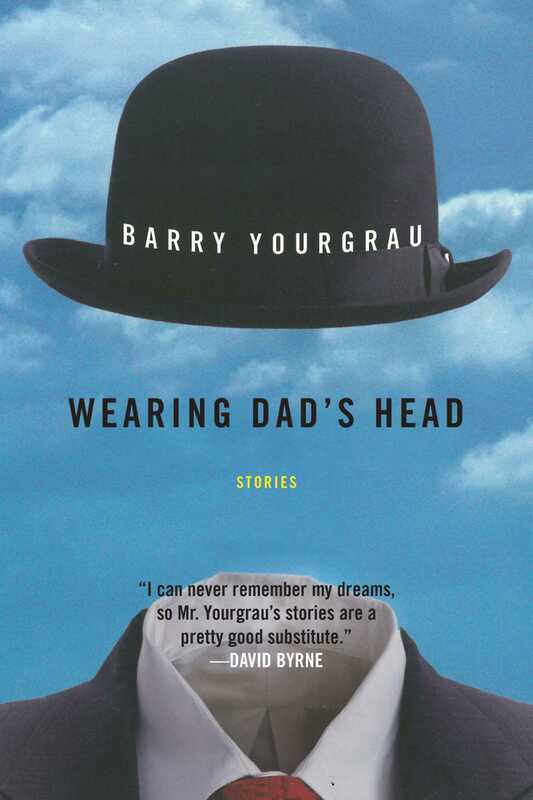 Here is Barry Yourgrau’s celebrated second book, which focuses his transfiguring surreal imagination on our most personal institution: family. Wearing Dad’s Head constructs an oedipal uproar of genres and realities, preserving the wild poetry and pathos of childhood, young and old. Dream awake in the Yourgrau domestic universe, where father and son go on safari in the suburbs, mother has fun being struck by lightning, a cow gets dolled up in lingerie, and a family ghost whines on and on about a tweed coat. Where parents die but just won’t go away. No other writer today can twist reality with such glee and tender-hearted poignancy. Wearing Dad’s Heada classic of its own genrewill undoubtedly enchant and stupefy readers.